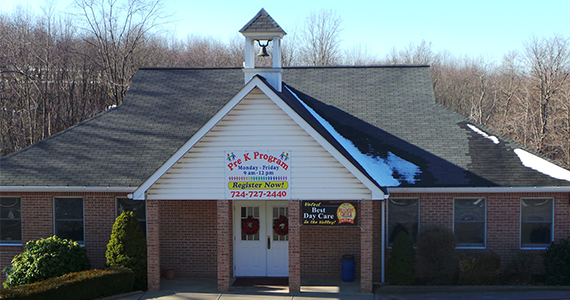 At Small World Daycare our goal is to fill each day with teachable moments, guided opportunities, and preparation for what the future holds for our children. 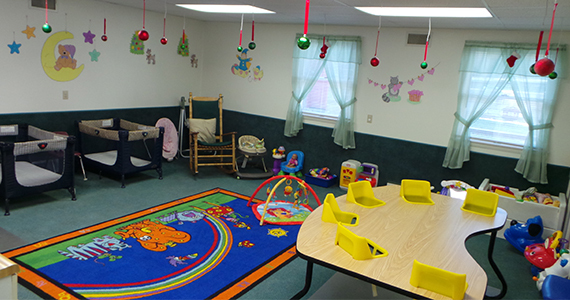 We work with families to support each child’s social, emotional and cognitive development in a caring and loving, developmentally appropriate, environment. Early childhood is a special time for imagination, wonder, and discovery. The first years of a child’s life are by far the most important! We feel that children learn best though play and hands on experiences in a developmentally appropriate environment. Our caring and educated staff work! daily to provide a place where children know they are accepted, loved, and protected while helping teach each child a strong sense of self-worth and purpose. 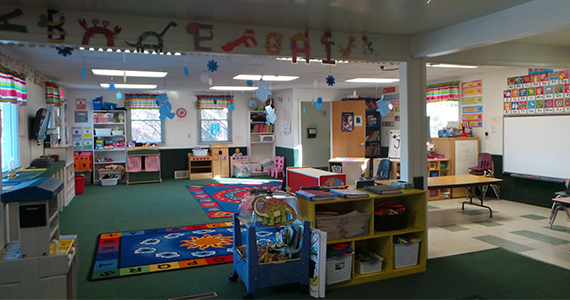 We use structured classroom schedules to help each child develop respect for themselves, others, and their environment. Our program focuses not only on our children and staff, but also each family member. Having open communication between staff and family members is very important to us as well as, working together to provide the best care physically, mentally, emotionally and socially for each child. Each child is unique in their own way and we encourage them to strive to be the best that they can be.